Hunting is about real people driving beat-up vehicles into their favorite spot an hour before sunrise, all jittery on anticipation and caffeine. Hunting is about small towns and the characters met there. It's about ducks flying overhead and profanities flying below. It's about inside jokes and tomfoolery and shenanigans and yelling "ROOOOOOSTEEEER!" It's about enjoying life with friends and family, creating memories and stories with real people doing real things. So saddle up folks! Benny and his crew continue to entertain America with exciting adventures in this fresh, energized reality show that gives an authentic look at how America truly enjoys the outdoors. 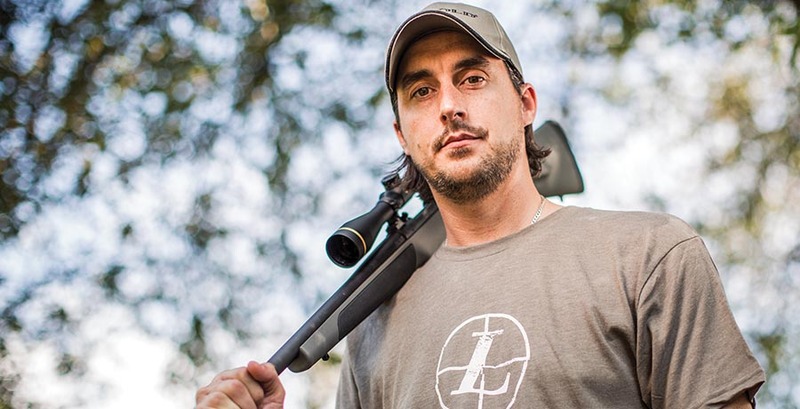 Gun It with Benny Spies presented by Leupold isn't another one of those outdoor shows where everyone is whispering in the woods while waiting for a trophy to appear. This is just a good 'ol boy out enjoying what he loves to do with his family, friends and random people throughout small town USA. Sometimes things go right and sometimes they don't! As we all know, that's just how things go.